Welcome to Puerto Rican Music TV. We post a new video every week with information about the featured musician or band. 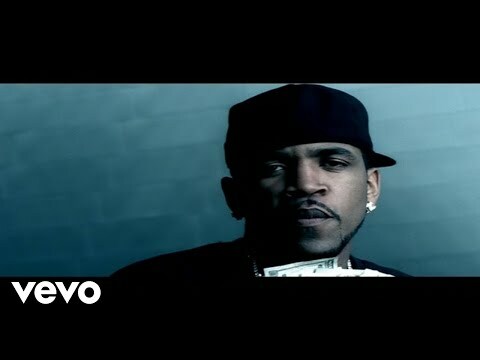 We featured Lloyd Banks back in July 2010. Here’s another video entitled I’m So Fly. Jay Lozada is a Puerto Rican-American singer. 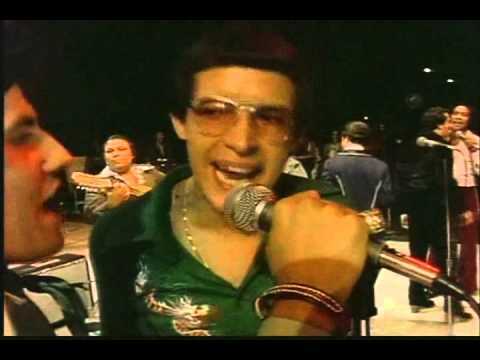 Fania All-Stars is a salsa musical group established in 1968. We featured Dyland & Lenny back in October 2010. Here’s another video entitled Pegate Mas.